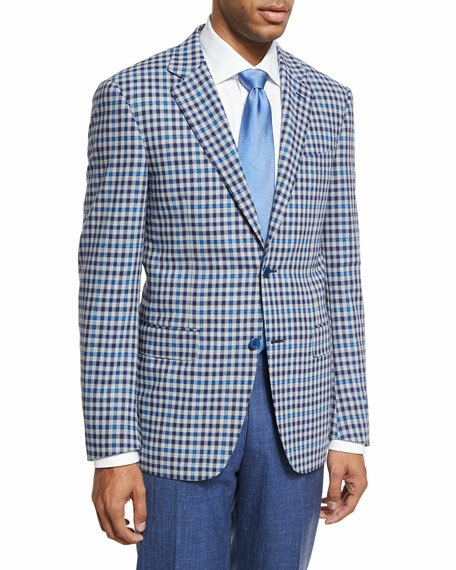 Canali sport coat in check. 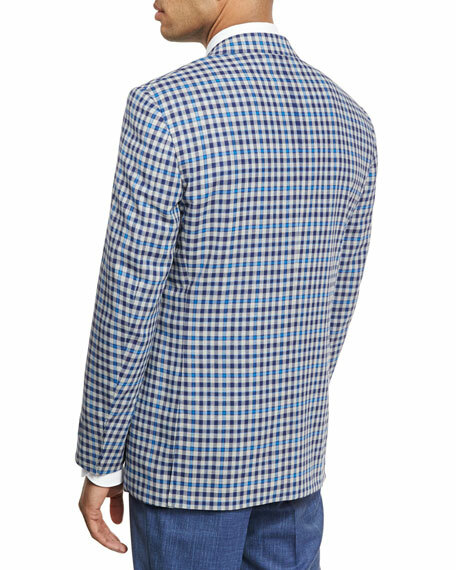 Flap pockets; chest welt pocket. For in-store inquiries, use sku #2058902.